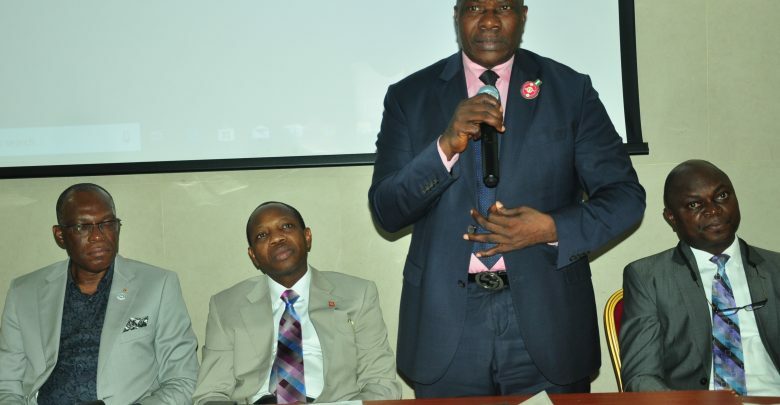 L-R: Eddie Efekoha, President, Chartered Insurance Institute of Nigeria (CIIN); Tope Smart, Chairman, Nigeria Insurers Association (NIA); O. Sunday Thomas, Deputy Commissioner-Technical, National Insurance Commission (NAICOM); Leonard Akah, Head, Corporate Governance, Enforcement and Compliance, NAICOM at the event held stvthecweekend in Lagos. 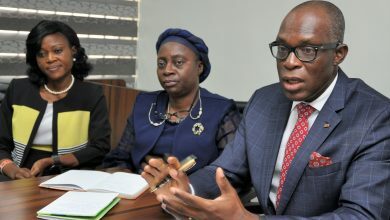 In a bid to insure about 80 million low income earners in the country, the National Insurance Commission (NAICOM) said two microinsurance companies will soon commence operation as they were on the verge of securing regulatory approval to do so. The two microinsurers, when they start operation, would become the pioneer microinsurance outfits in the insurance sector of the economy. 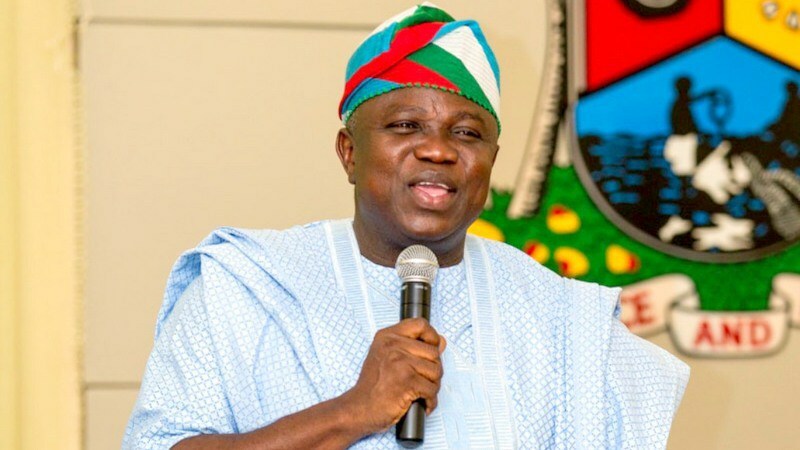 While it is yet unknown which of the Unit, State and National License the two firms will operate with, insider source revealed that one of the firm is expected to target Lagos and SouthWest market in a bid to increase insurance penetration and acceptance in the country. 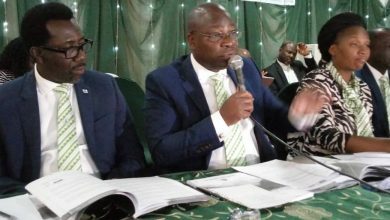 Confirming the development at the 2018 orkshop organised by the National Association of Insurance and Pension Correspondents(NAIPCO) in Lagos at the weekend, the Deputy Commissioner for Insurance, Mr. Sunday Thomas, who represented the Commissioner for Insurance, Alhaji Mohammed Kari, confirmed that the the commission had applications from five companies of which two of them are at the verge of being given license. These duo, he said, will be the first two set of companies that meet the microinsurance requirements. He stated that some years back, when micro insurance started, it went through a lot of discussion in the market, but insurance operators were not taking advantage of it as only few companies shown interest. “The requirements then was to establish a unit recognised for that purpose, properly man with products that address the needs of the people at the lower level of the pyramid. We didn’t have much of that,” he pointed out. NAICOM had, earlier in the year, lowered the capital base of microinsurance outfits to make it easier for many investors to come in. The revised guideline also classified Microinsurance operation into Unit, State and National License. 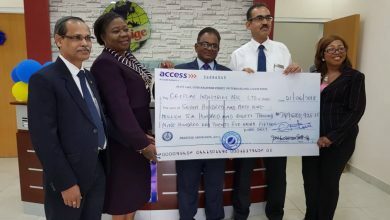 For a National Insurer, such composite microinsurance operator is expected to be capitalised to the tune of N600 million, while N400 million minimum capital base is needed from a General microinsurance operators and N200 million for a Life microinsurer. According to the guideline, national operators are allowed to have presence in at least six states within the three geopolitical zones of the federation. For a State Microinsurer, the minimum capital base is pegged at NI00 million, while a Unit Microinsurer investor must be capitalised to the tune of N40 million, with operation in one location within a local community.